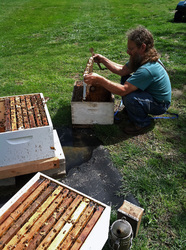 Welcome to acbees apiaries web site! mailto:rvnpirc51@gmail.com Hi Folks! Thanks for stopping by my website. My name is Arvin Pierce. I have been keeping honeybees since 2003. 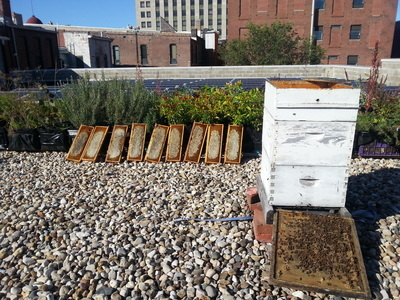 Other than wintergreen grease patties the first year, I haven't used any kinds of treatment or chemicals in our hives. I started beekeeping mainly because I was trying to improve my diet and it made more sense to have a couple of beehives of my own than to be buying all the honey I was using. 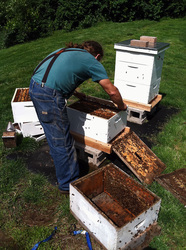 I bought 2 nucs of Russians the first year, have kept up to 70-80 hives, but at present I have around 30 hives. After I found out how interesting and amazing these little creatures are, 2 hives just weren't enough. 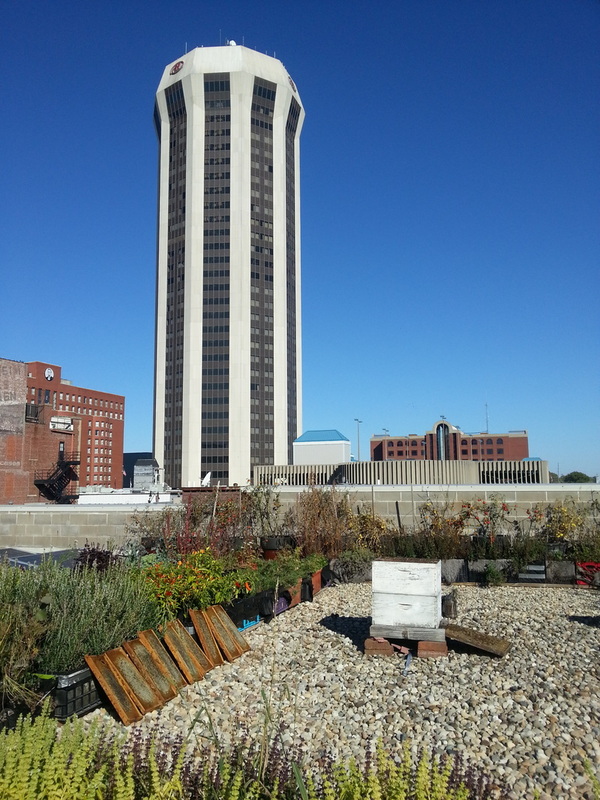 Now I do a lot of colony removals, swarm captures, and really enjoy taking the observation hive around to the markets I sell at and to schools or wherever I can and talking to folks about honeybees. Photography is a hobby of mine that fits in well with keeping bees. I've taken many photos and videos over the years and will be using them on this site to help show what I've been doing with the bees and hopefully help you understand a little more about honeybees. Maybe you'll even get interested enough to get some honeybees of your own if you don't have some already! In the following pages I'll be posting some information, photos, and videos of workers, drones & queens, some pests (some more harmful than others) of honeybees and annoying to beekeepers, various removals of swarms & colonies, market and educational presentations, and my blog. There will also be some links that I've found useful that you might enjoy. You might notice in the captions of the photos or in the other writing on this site I use a lot of words like "usually, normally, often, generally, or rarely". I apologize for that, but there is a reason for it. It is usually (there I go again) a mistake to speak about bees and their behavior using words like "always or never". That's just the way it is. 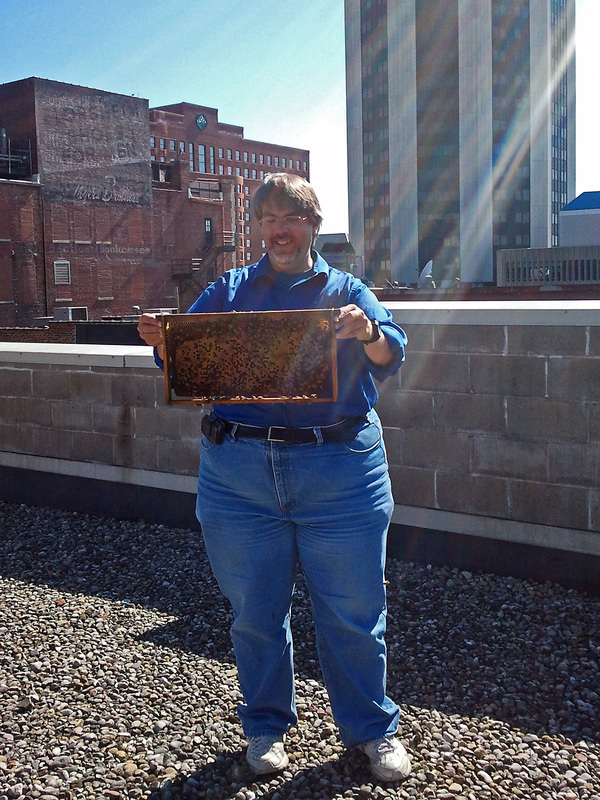 If you like "flying by the seat of your pants" you'd make a great beekeeper! I hope you can take the time to check out the site. More photos and information will be added as time passes, so please keep coming back. You are welcome to send me an email. Maybe one day we'll be able to meet and talk face to face about bees...'cause I just love to talk about bees! We are being flooded with declarations of how GMO crops and systemic and applied chemicals, notably pesticides, have been responsible for the declining numbers of honeybees and other pollinators the world over. This information can be as accurate or exaggerated as the media chooses, depending on their agenda. I'm not qualified as a scientist, a researcher, or a philosopher to discuss the problems and implications of all this. But, I am an old farm kid and a beekeeper who continues to observe what goes on around my hives and the world of beekeeping. Farming sure has changed since my dad supported a family on 260 acres. I do remember aerial spraying for army worms in the wheat when I was kid, but spraying by plane, and spraying in general, has greatly increased over the years. 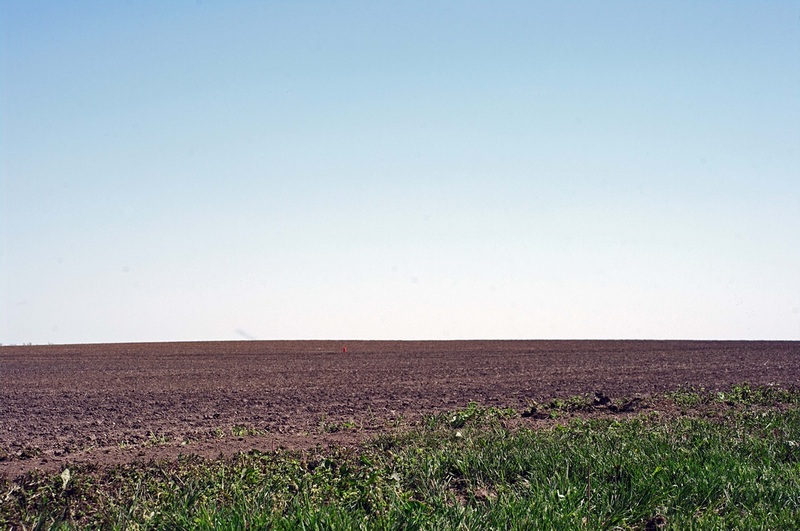 Now with the large acreage, the farmers don't have the time to till and cultivate the soil like they used to and there are more chemicals for a variety of uses. 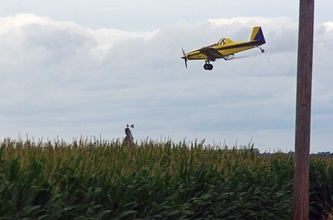 Applicators and even farmers have to be licensed to use these products. Regulations on the products are to be followed, but even when they are used according to guidelines there is no feeling of comfort when you're standing next to your hives watching chemicals being applied nearby, no matter the kind or the method. The use of pesticides are specifically regulated in the area of established bee yards. They can be applied to blooming crops only early in the mornings and later in the evening when the bees are not actively foraging. A web site has been established with the hope of enhancing communications between applicators and producers to allow for safer application. Here's the link: http://www.driftwatch.org/ This type of cooperation can work to help the honeybees, but does little to protect other important pollinators, from bats on down to the smallest insects. It only helps manage application near established apiaries. Unfortunately, it can also imply that the use of chemicals is not harmful if controlled. How is it that we've become so accustomed to chemical use? Their negative effects on us and our environment have been shown through studies, research, and experience . If bees are the "canary in the coal mine" then where has the concern been for the "miners" all these years. 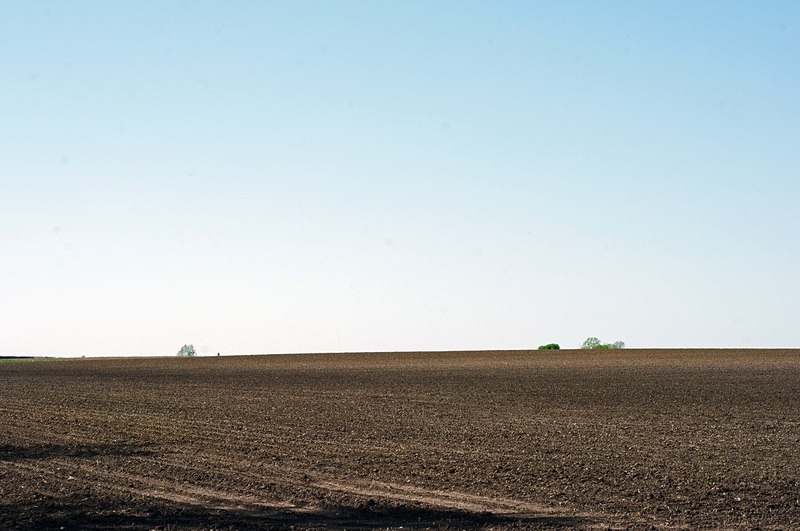 If nothing else, it would seem common sense would tell us the tons/gallons of chemicals being used on our crops, soils, and even our yards each year cannot be used without causing some harm to the world around us. 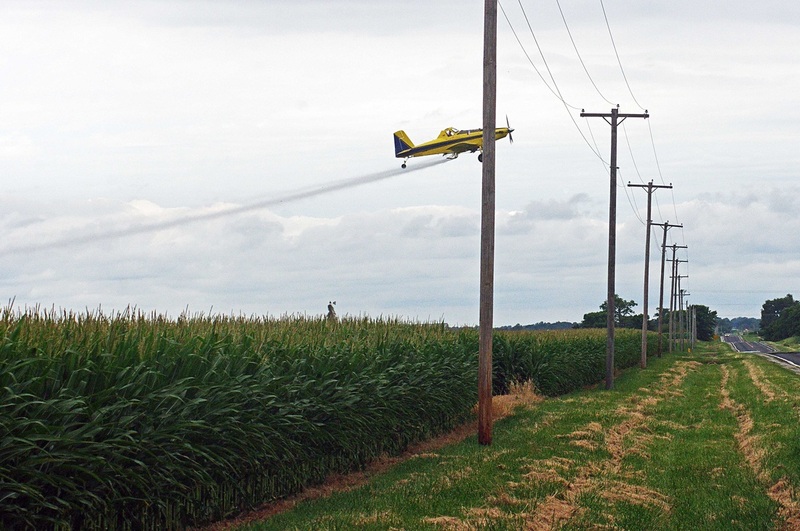 Pesticides kill many insects, not just the honeybees. We cannot forget the many, many other important pollinators that are being affected by the use such chemicals. 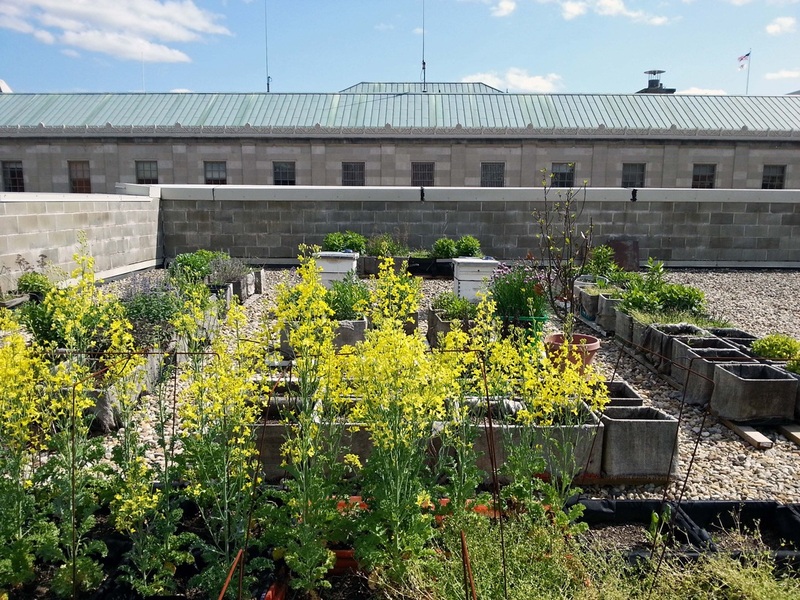 Some plants and organisms are developing resistance to some of the chemicals being used. That requires the mixing of new, more toxic cocktails to be blended for them to be effective. I heard an advertisement on the radio from a local agricultural chemical company claiming their knowledge of blending these more effective cocktails is the reason why farmers should give them their business. There is even concern the mites in bee hives have become resistant to some of the treatments some beekeepers have been using. 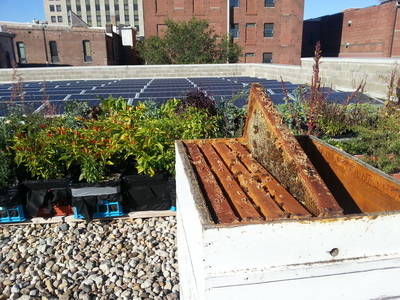 OK, now that I hope I've convinced you of my opinion on chemical use, I have to say this: If chemicals (and GMO's) were the cause of the increasing loss of so many bees by beekeepers, then my hive losses should be much greater than they have been. Thankfully, I still get many calls each year from folks who have bees in a house or building or tree or somewhere they would like to have removed. 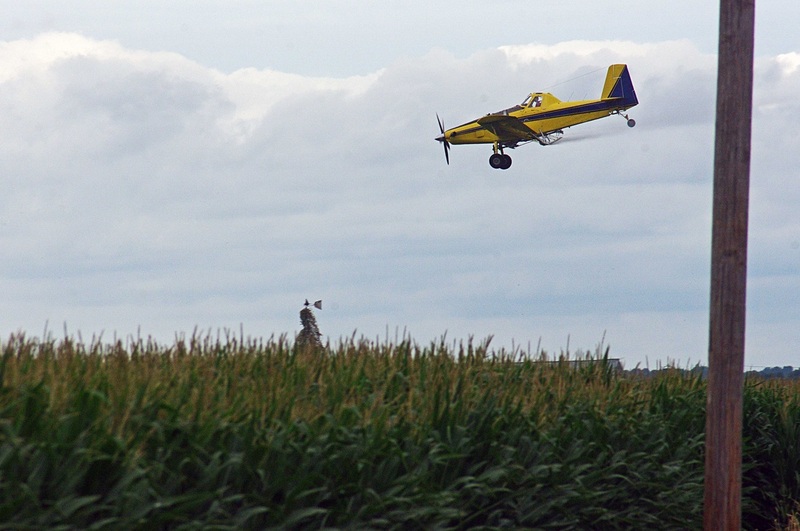 All of those feral colonies are within foraging range of agricultural & urban chemicals. All of my hives are located next to or close by fields where all these nasty chemicals are used and have been used for years. A field of soybeans in bloom that the bees were foraging in right next to several of my hives was sprayed according to guidelines one evening for Japanese beetles. The bees seemed to avoid it and stopped working the field thereafter. There were no observable dead bees and the population of the hive was not noticeably decreased, but nectar coming into the hives was greatly reduced. Even though there was not a direct kill of the bees, they were negatively impacted by the insecticide application. I have not lost great numbers of hives since I started keeping bees. There are so many factors working together affecting the life of a hive that are out of our control. Sometimes they just don't survive. My fourth year was the first year I lost any hives and that was 4 of 40. 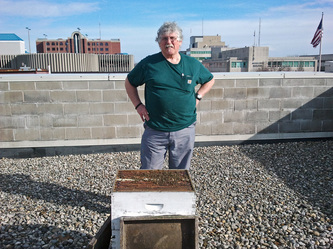 In 2007, 5 years into beekeeping, I lost 20 of 60 hives I had through the winter. Chemicals were not responsible. Mites were not responsible. A combination of unfavorable spring, summer, and winter conditions, one following the other, was the cause. Just a bad year. That happens. 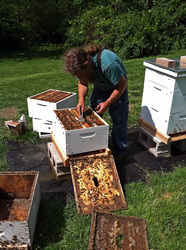 Only 2 of 58 of my production hives were lost in 2013, although I did lose 8 of 14 of my smaller cut out and trap out hives. They were simply not strong enough to withstand lack of forage due to the heat and drought. 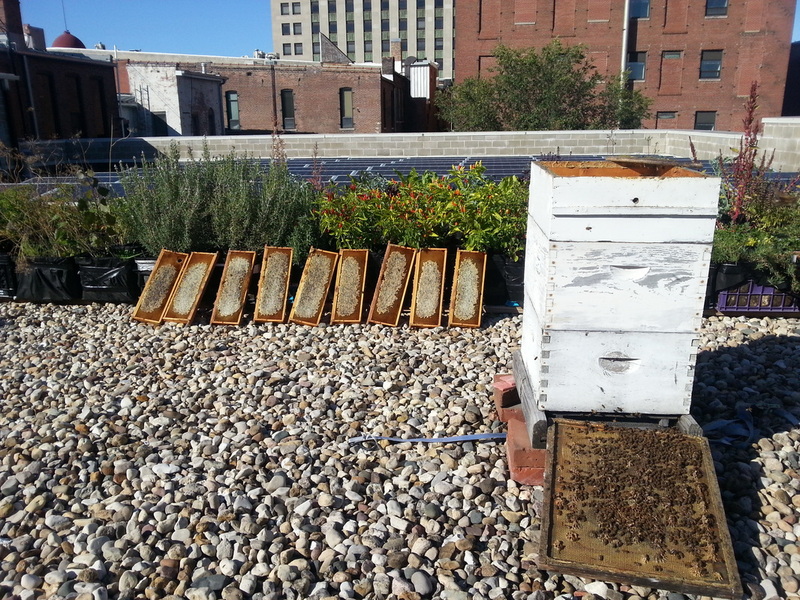 Then came the winter of 2013-14 when I lost 37 of 74 hives. The feral hives I’d been getting more and more calls to remove, that were doing so well and had been increasing in numbers year after year, were hit hard, too. The number of calls for removals dropped noticeably in the summer of 2014. 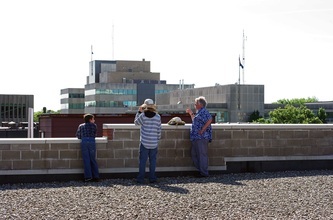 It was no big mystery, no Colony Collapse Disorder, no puzzling pests or diseases. All of Mother Nature took a 1-2-3 punch that year-a challenging fall, a real hard winter, and a wet, late spring. It's also possible that increased losses in 2014 could have been from many of the removed colonies that originated from swarms of treated colonies, because the origins of most of those colonies were unknown. 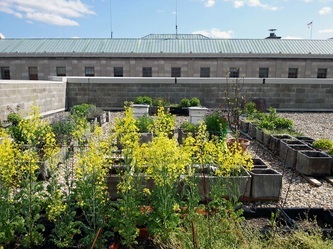 Although the severe winter was no doubt the primary cause, some of the hives could have been more susceptible to failure as a result of weakness from not being treated. Treated colonies are known to have difficulty surviving when left untreated, evidently due to a lack of hygienic behavior and no natural resistance. Most of those experiencing high losses and raising everyone's concern about bee loss are the larger beekeepers whose bees are kept under great stress. 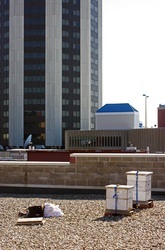 The nature of large scale food production methods requires that Large numbers of hives are kept in a small area, fed artificially, then closed up, loaded on trucks, and moved for days across the country, placed in a mono-crop area for a couple of weeks for pollination often with thousands of other hives, then the process is repeated over and over again as the seasons progress. There was a study claiming the use of the varieties of chemicals used by beekeepers in their hives build up in the wax, developing a toxic mix for the bees. A more recent study indicated a relationship between these chemicals and the health and longevity of the queens. Studies have also seem to suggest the artificial feeding, in particular high fructose corn syrup, has been interfering with the ability of the bees to detoxify themselves. Many links to many studies that have been conducted are readily found if you would like to do a search. Most of the bee packages sold each spring to beekeepers come from this stock. It could be that we, the beekeepers, have been our own worst enemy. The photos above illustrate the biggest problem the bees have, at least in agricultural areas--lack of available forage. 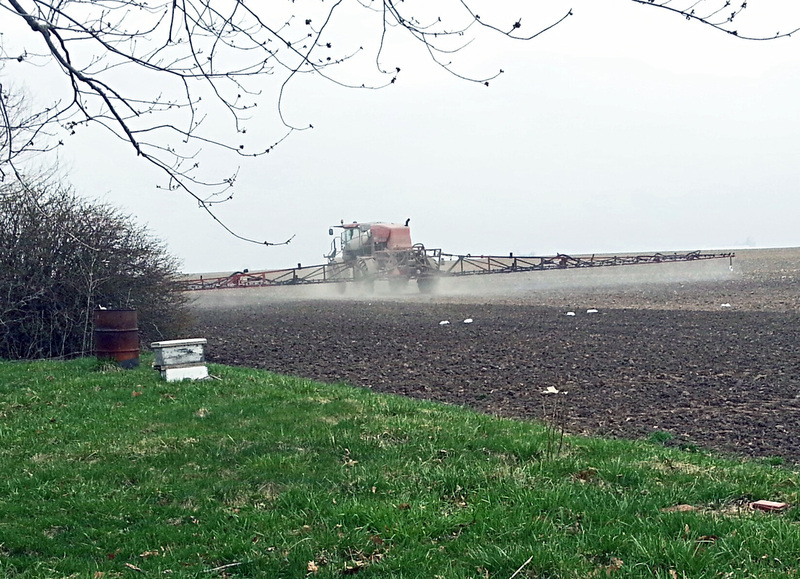 Most of the land is either sprayed and/or farmed or mowed. 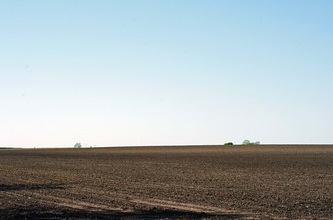 Land prices are so high now the farmers feel that every square inch of tillable land has to be farmed. 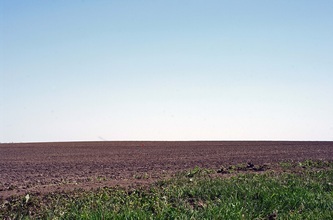 Big agriculture means fewer farms with livestock, if any. That means fewer fence rows to grow flowering weeds and wild flowers and fewer pastures and cover crops. It means fewer nitrogen fixing clover fields because row crops are more profitable and fertilizers can be used to boost the soils. Flowering weeds in the spring are sprayed with herbicides in no-till farming techniques. Roadsides are mowed by farmers and road crews and some are maintained better than people's own yards. And speaking of yards, more chemicals are being used to keep lawns pristine and dandelion free than ever before when dandelions are very important spring plants for honeybees. How did it come about that not mowing your roadsides and not keeping your yards well manicured mean you're someone who is lazy with no class? It has been said that a well manicured lawn is like a desert to a honeybee. Maybe you can't keep bees, but you can be a beekeeper by helping to provide more forage for them. You can make a difference. Don't use chemicals on your lawn. Let your dandelions grow. Mow less often or not at all if you can. Lawn mowers are terrrible polluters anyway. Plant your roadsides and yards in wildflowers and let them grow. There is a list of the top pollen and nectar plants on Links page. 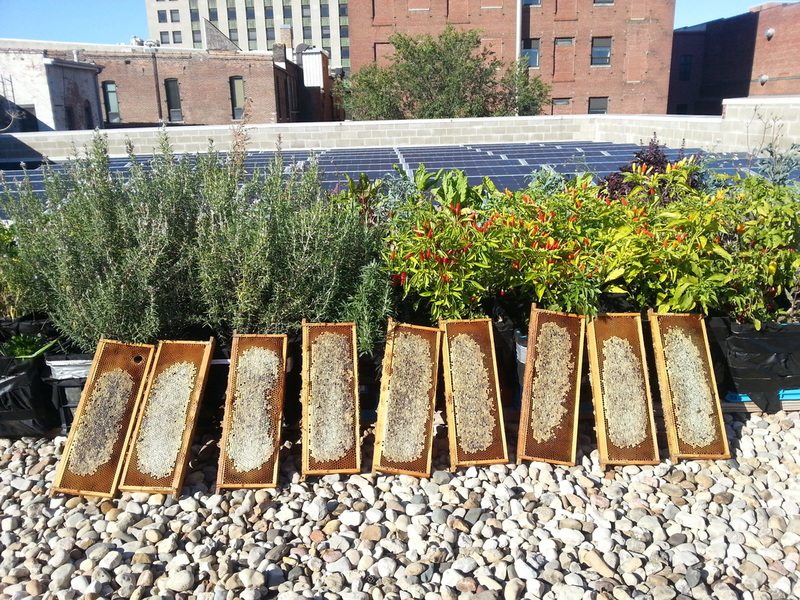 Not only will it help the pollinators, but it will help wildlife in general. Summer of 2011 began something new for acbees apiaries Chef Mike Higgins of Maldaner's Restaurant in downtown Springfield talked to me at the Old Capital Farmers Market about putting some hives on his roof. Urban beekeeping has become quite popular in cities in the US and Canada. Besides having a source of local honey for use in the restaurant, Chef Mike is hoping to raise awareness for what can be done to make for a greener downtown. Well, after an article in State-Journal register about the hives came out, the awareness was raised! The hives, or more accurately the bees, became a concern to some and an item of discussion on the Jim Leach Show on WMAY 970. Chef Mike and I were invited to go on the show to talk about them. All went well. Jim even went up to the hives after the show while I went through the hives. 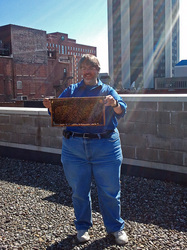 He even held a frame of bees-no gloves, no veil! Not bad for the first time! 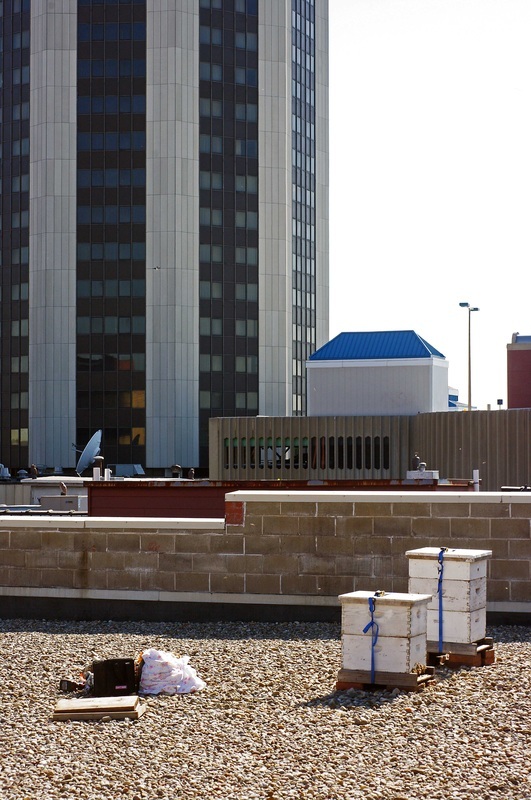 Keeping bees on a roof in downtown Springfield has had its challenges. Honey production is limited, not that I forage can't be found, but the distance needed to fly to find it results in fewer trips in the time they have. Lost both of the hive there after the severe winter of 2013-14, along with many of my other hives in the area. I cut back to one hive that summer and won't put the second one back until it appears the location can support it . The yield has averaged only around 8-10 quarts in 2014 and 2015. The surplus honey produced in 2015 was a very dark and creamy, unique to any other that's been produced there. Please click on the photos to enlarge and read the captions. Placed a couple of hives on St. Patrick's Day, 2013, at Illini Country Club at the request of then Chef Rob Wyss (pictured below). 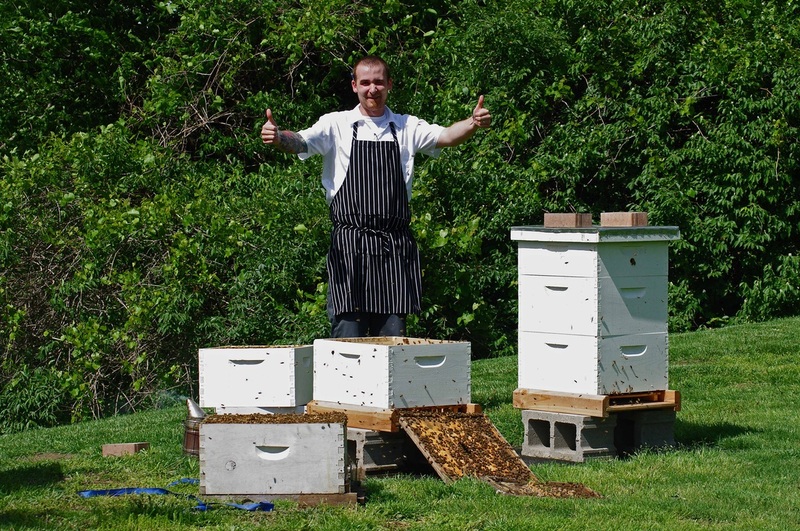 Rob has since taken a job on the west coast, but Chef Mark Andrews and the director remain excited about the opportunity of using their own local honey in their kitchen. The first year hives only produced around 20 lbs of surplus honey, and the severe winter took both of them. Got the hive replaced too late last year for surplus, so hopes are high for this year. Nearly all of the photos used on this site (except for a few taken with my cell phone and an old Sony digital) were taken using a Pentax K20D camera with a selection of macro lenses, close up lenses, & extension tubes- Super Macro Takumar, Adaptall 2 Tamron SP, & Lester A. Dine. Videos were taken using a Panasonic GS250.